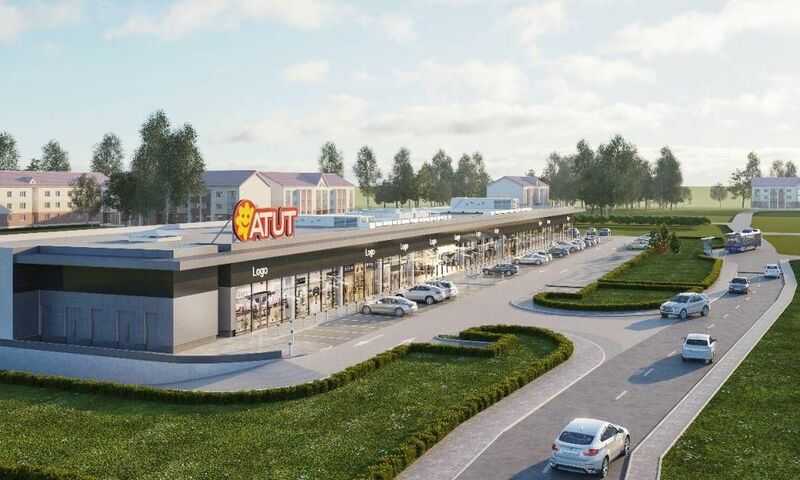 POLAND A 700 sqm Stokrotka supermarket will be the grocery anchor in the Atut Złocień retail centre in Kraków. “The centre on ul. Agatowa in Kraków matches the type of location chosen for Stokrotka supermarkets. It is next to the entrance to a developing residential estate. 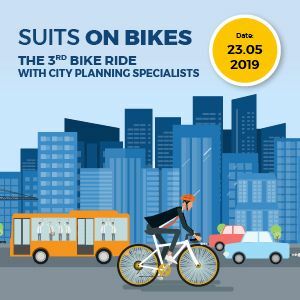 It will have a convenient car park and since it is in a retail park, it will be a convenient place for customers to do their shopping,” says Paweł Nadulski, the market development director of Stokrotka. Stokrotka currently includes over 400 stores throughout Poland. A typical store of the chain has a range of from 4,000 to 10,000 products, including groceries, cosmetics, detergents and alcoholic beverages as well as fresh fruit and vegetables. 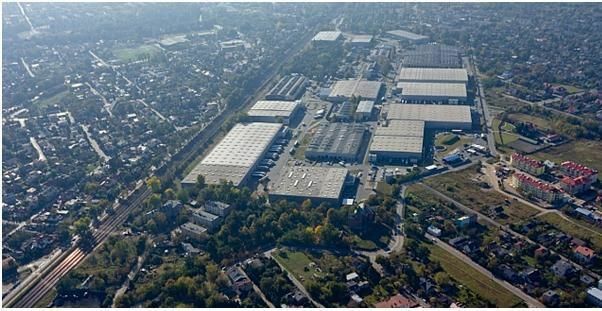 The opening of the 3,000 sqm Atut Złocień is planned for Q3 2018 with the centre to be developed in two stages. 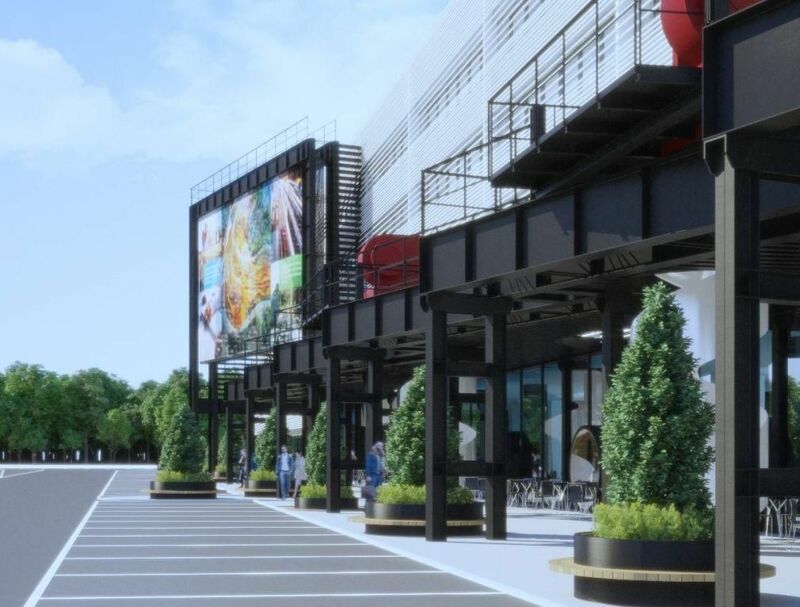 Five retail units are to be built in the first stage as well as a 100-space car park. BOIG Property Consulting is responsible for the commercialisation.